#GivingTuesday is a global day of giving fueled by the power of social media and collaboration. Celebrated on the Tuesday following Thanksgiving (in the U.S.), #GivingTuesday kicks off the charitable season, when many focus on their holiday and end-of-year giving. 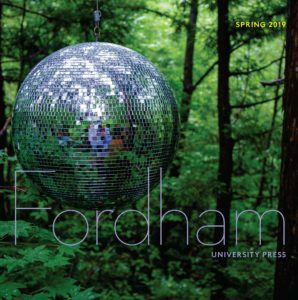 Help Fordham University Press fulfill its mission to further the values and traditions of Fordham University through the disseminations of scholarly research and ideas. I’m writing to let you know of the remarkable encounter our child obtained checking your site. She realized plenty of things, not to mention how it is like to possess an awesome helping mood to let other people quite simply know just exactly specific very confusing topics. You undoubtedly exceeded her expectations. Thanks for rendering these essential, healthy, educational as well as cool thoughts on your topic to Evelyn.